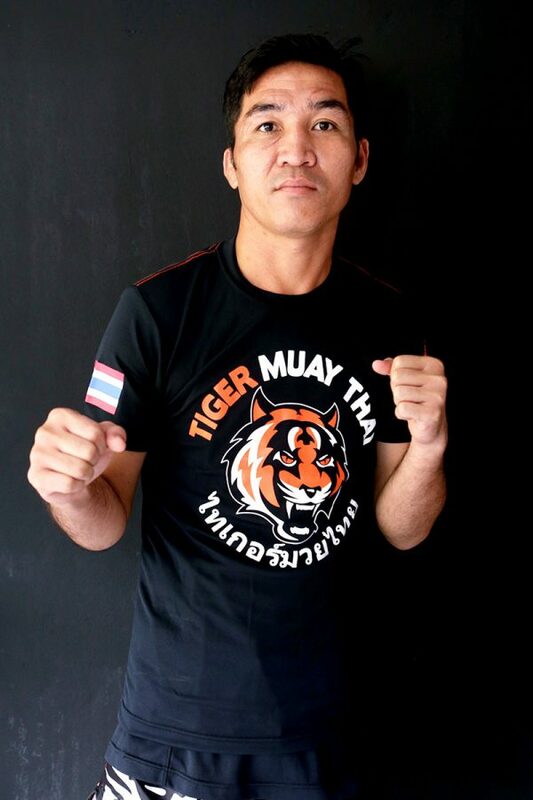 Rolex was first introduced to Muay Thai by his older brother (Robert Kaenorrasing), who was a 3 x Lumpinee champion. Fighting since the age of 10 Rolex followed in his brothers footsteps, winning 2 Rajadamnern stadium titles and a WMC belt in a career of around 200 fights. Rolex now teaches the art of Muay Thai to newcomers in the beginners ring.